Availability: Product discontinued with swivel top. Part number 00455 only offered. 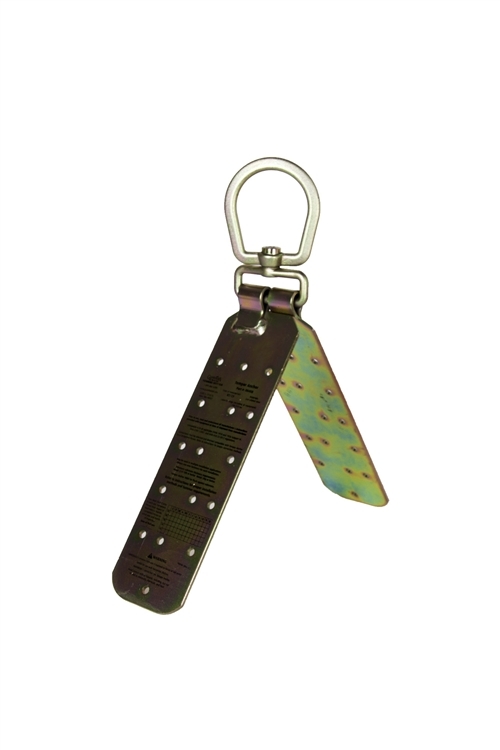 The Guardian Fall Protection Temper Reusable Anchor is a reusable anchorage connector designed for temporary use on wood rooftops. It can fit all roof pitches from flat to 12/12, is composed of thick plated steel for longer lasting product life, and is ideal for Fall Arrest and Restraint applications.